Nokia comes in markets with many mobile series like Lumia Series and Asha Series( Exp:- Nokia Lumia 720, Nokia Asha 301, like Nokia Lumia 620, Nokia Asha 205, Nokia Asha 206, Nokia Asha 309, Nokia Lumia 510.) 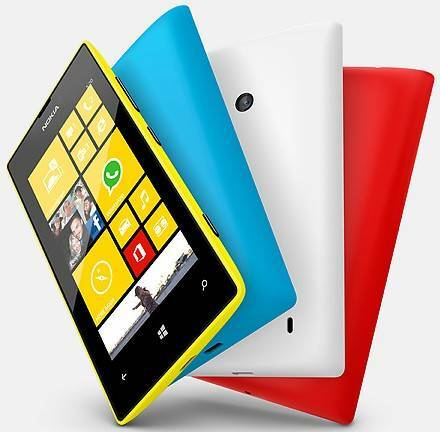 Now Nokia launch new Mobile model Nokia Lumia 520 windows Phone with 4 inch Capacitive touch screen. It has 5 mega pixel rear camera and 1 GHz Dual Core processor.